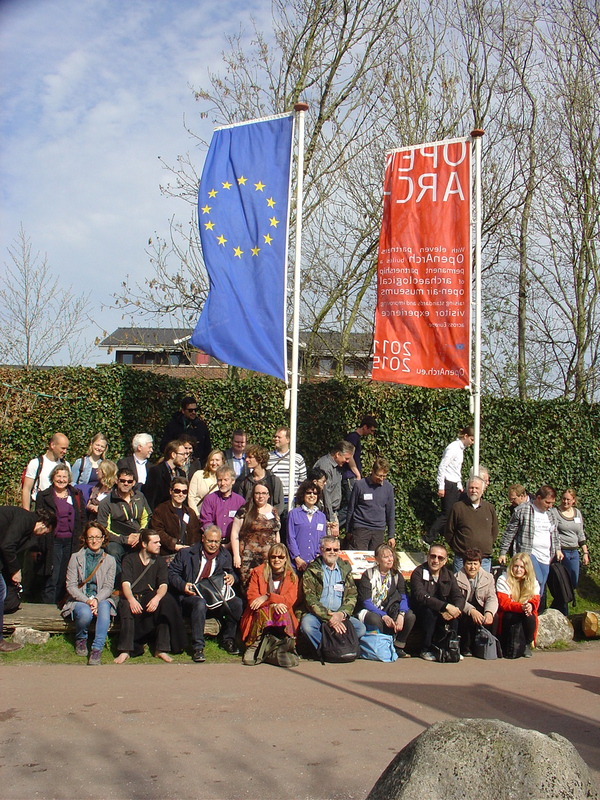 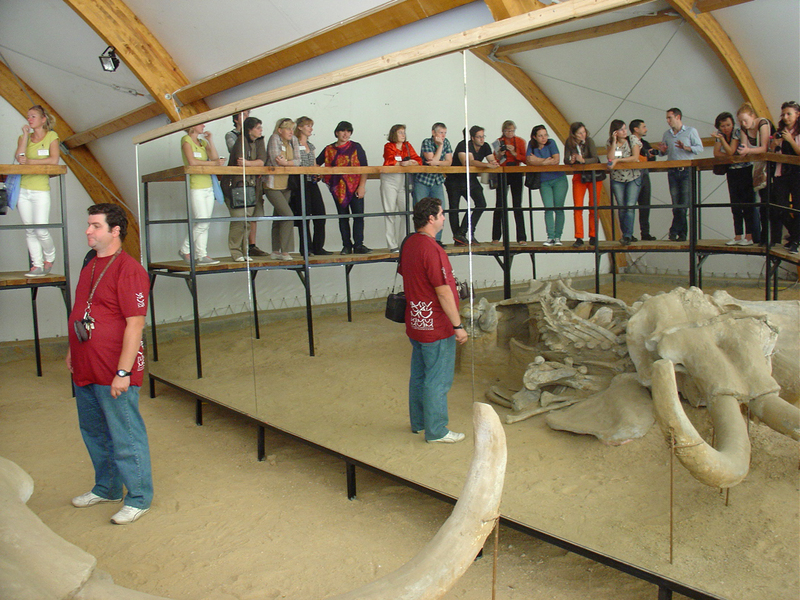 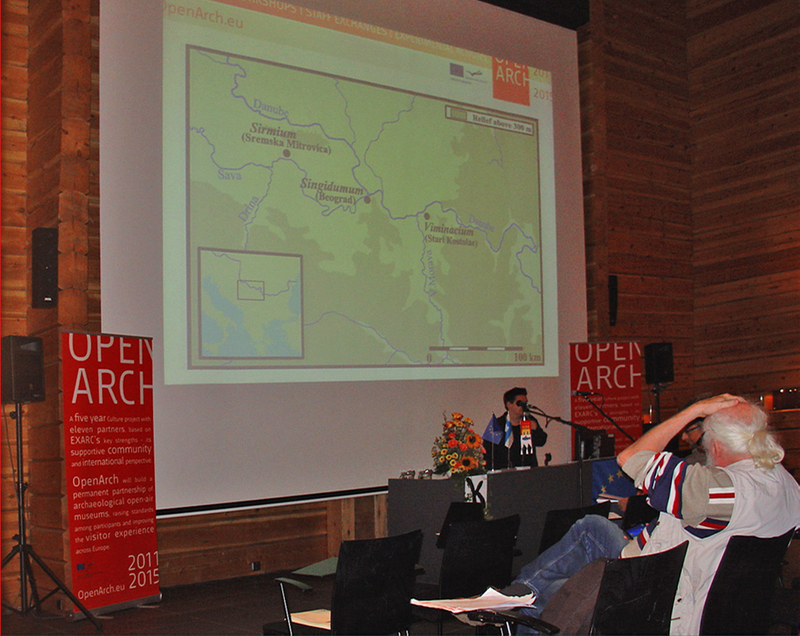 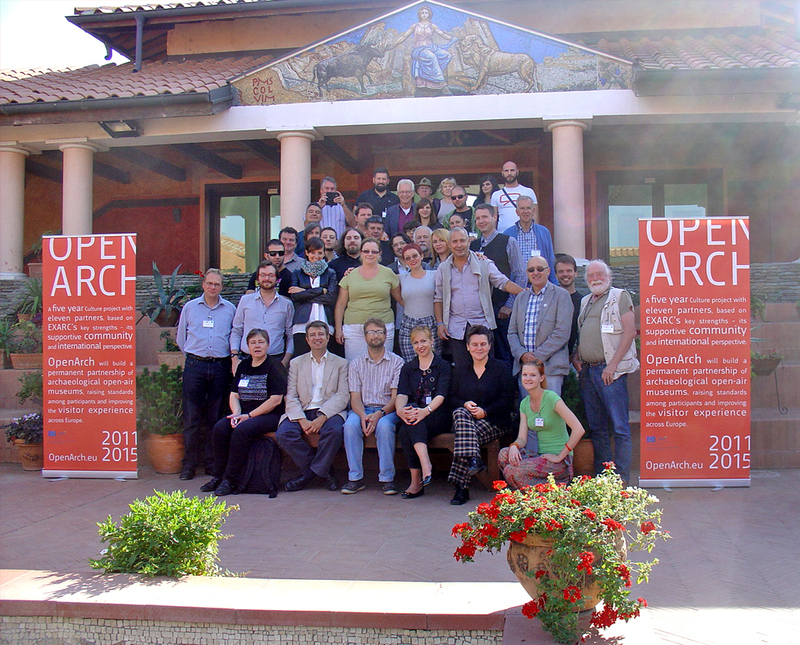 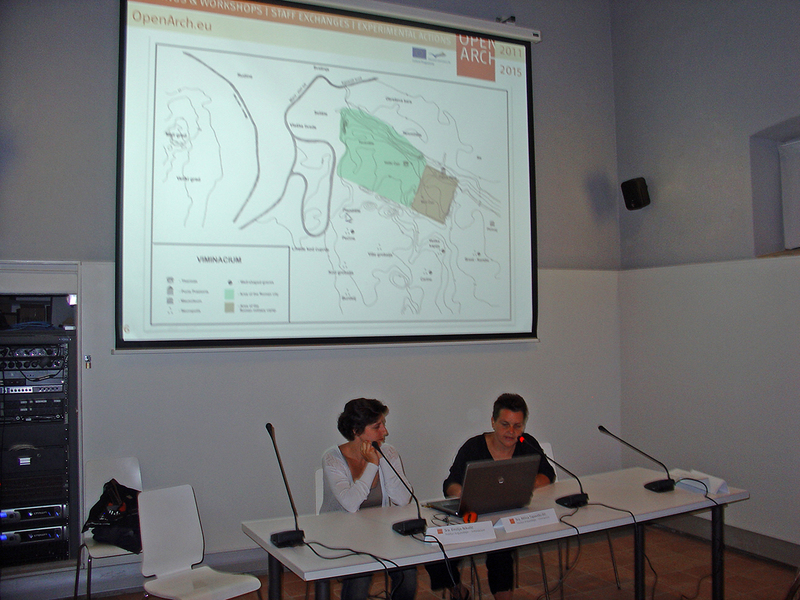 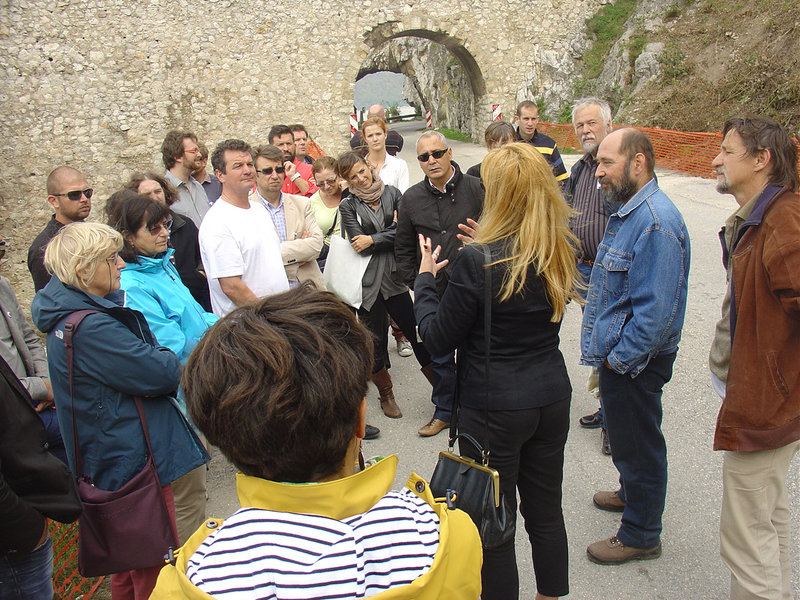 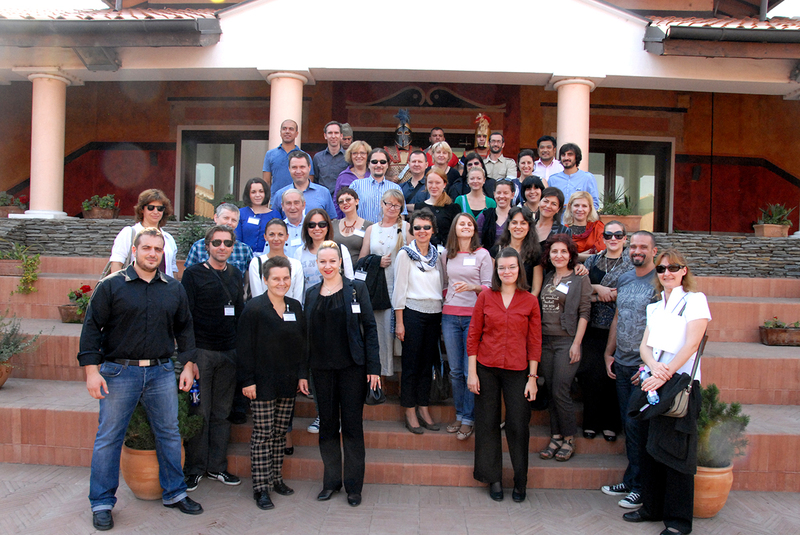 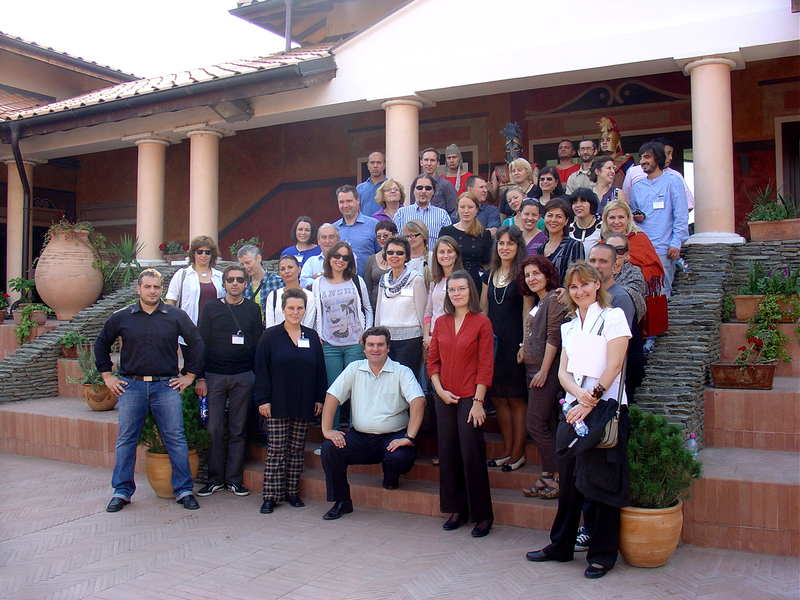 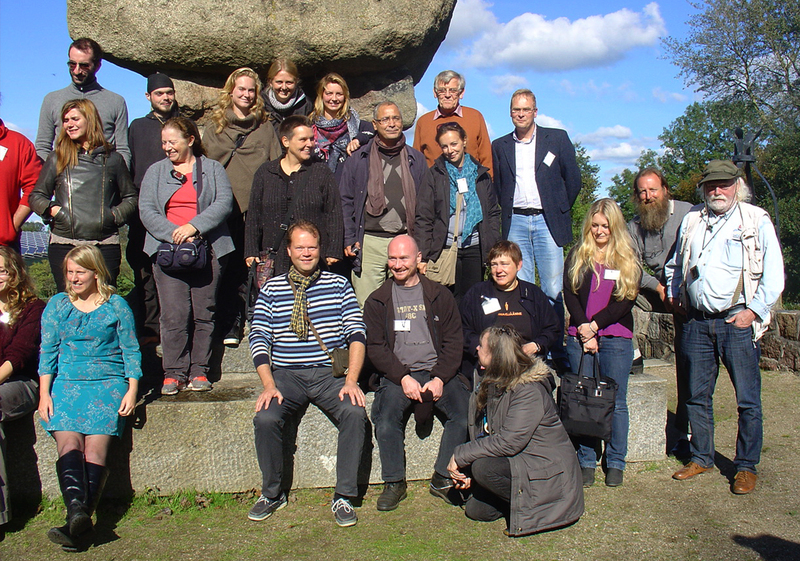 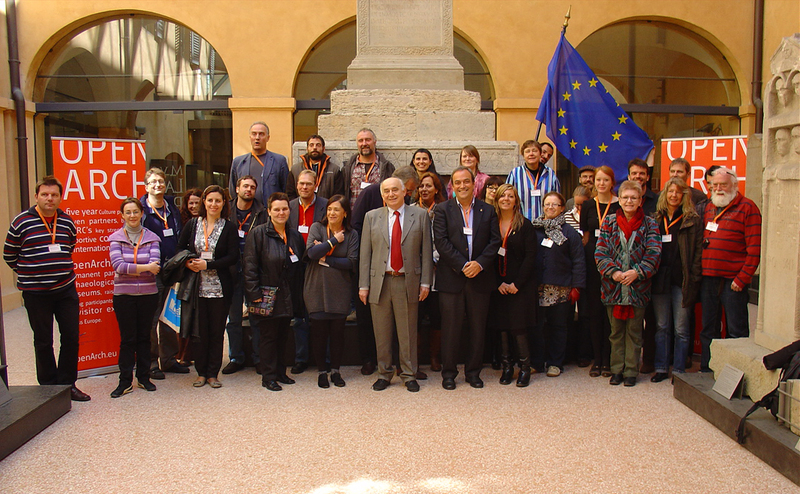 The OpenArch Project is with the support of the Culture Program of the Europen Union. 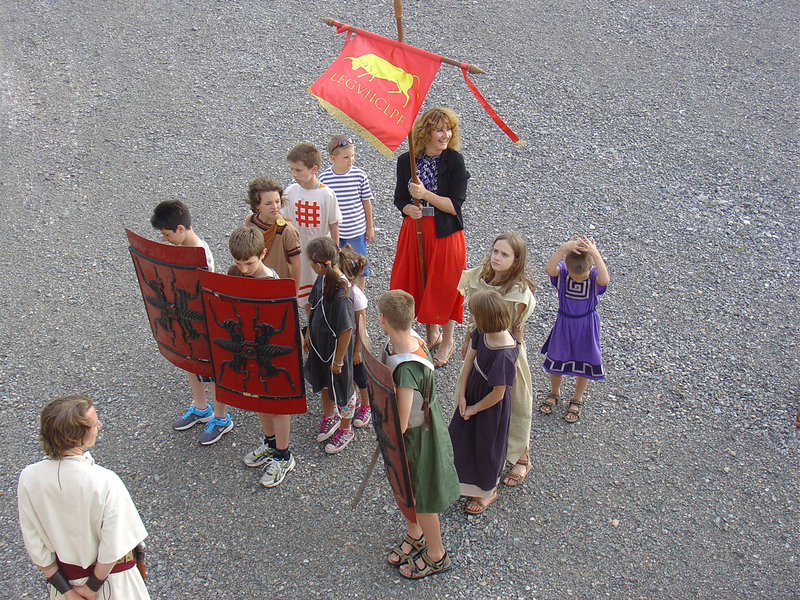 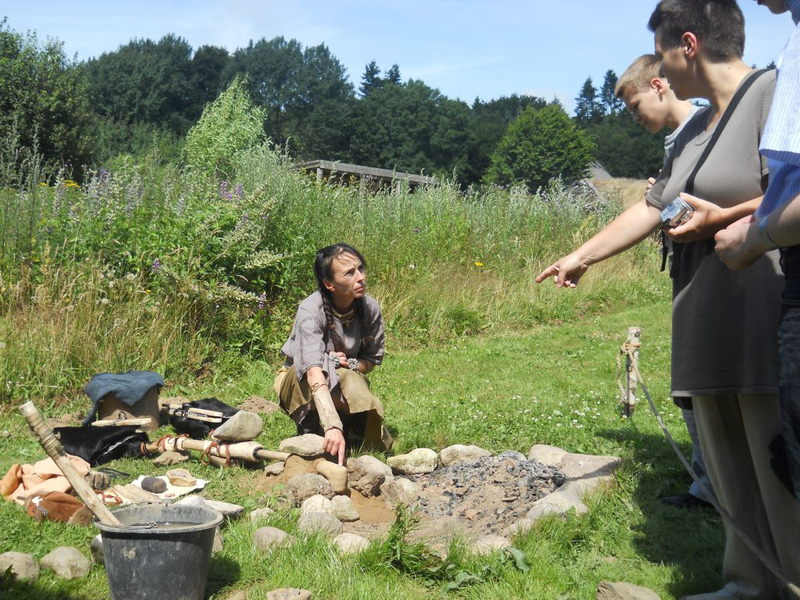 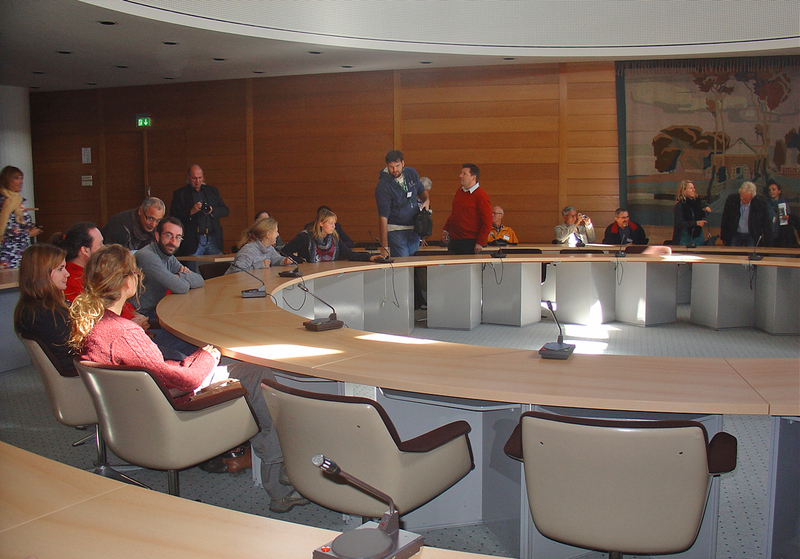 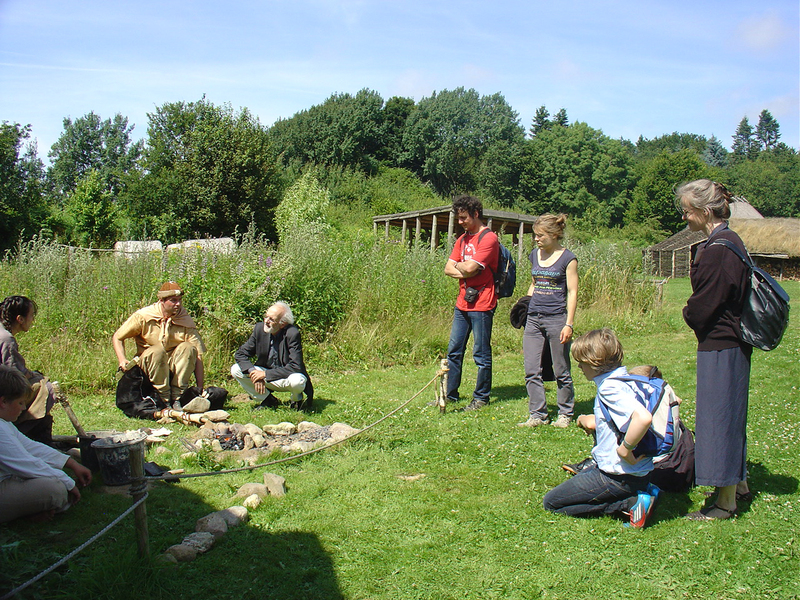 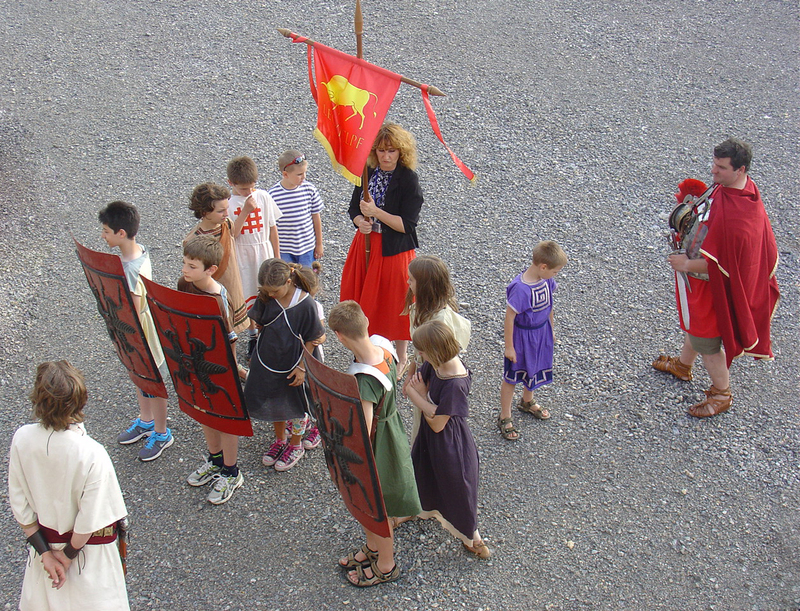 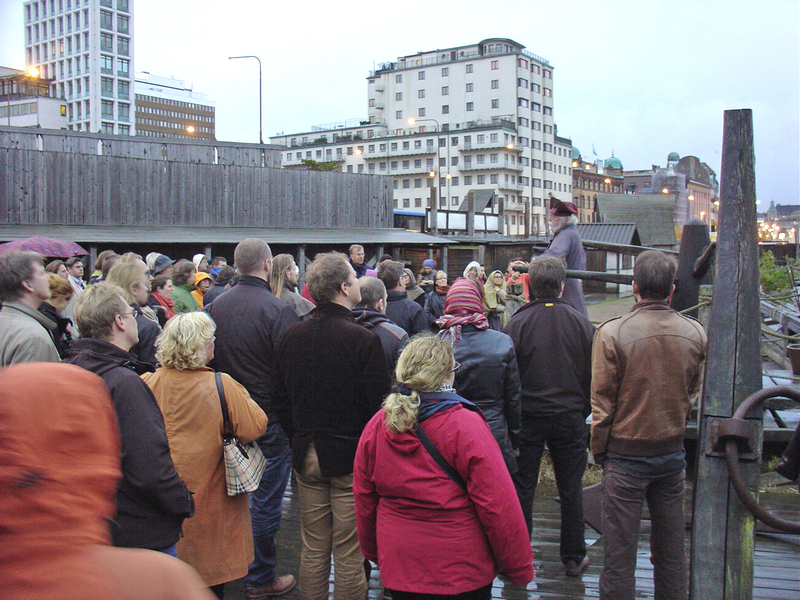 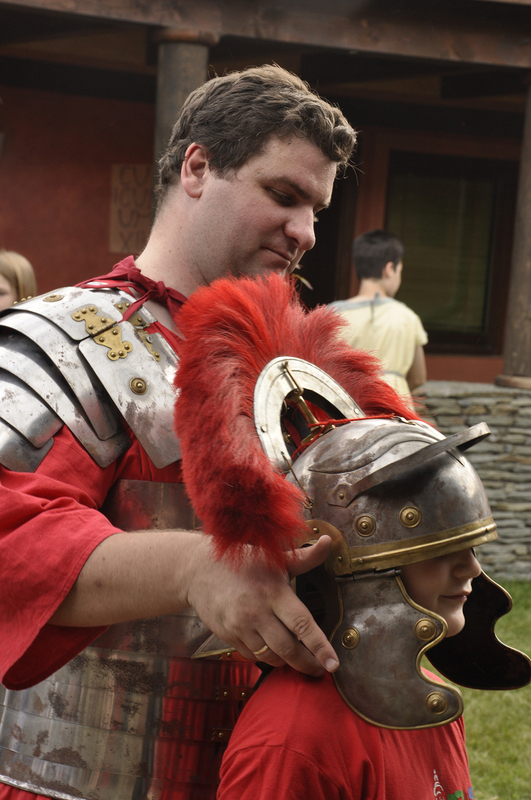 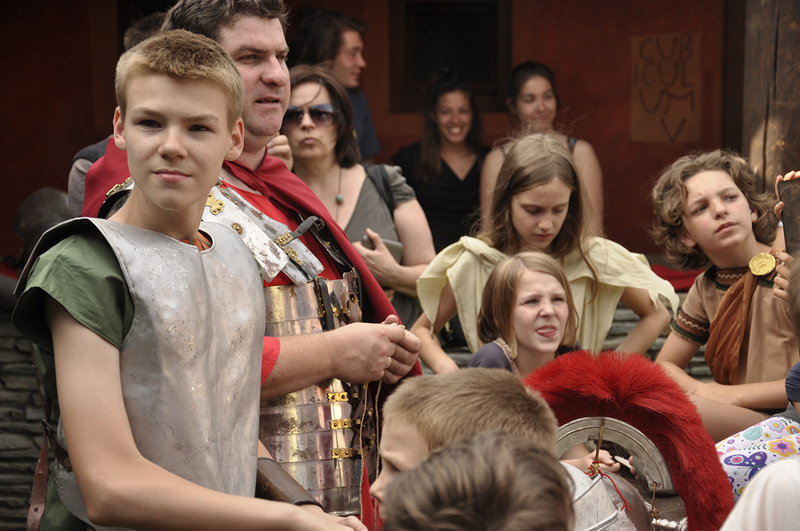 As part of the OpenArch project, Archeon (NL) and Viminacium (RS) were partners in production of a short instructional film on the Dialogue with Visitors. 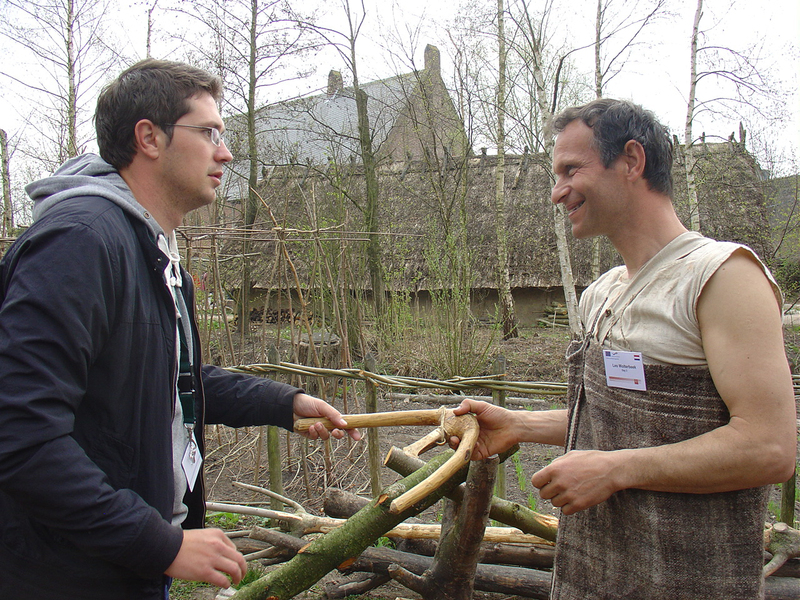 In this film, different techniques for interacting with visitors in AOAMs are presented, in order to create a tool that can be used by AOAMs throughout Europe and the world. 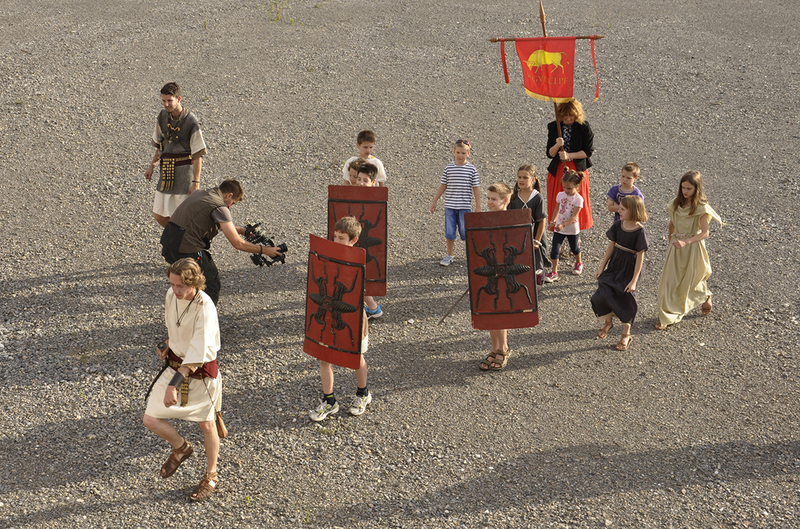 The content was made up of existing and new footage, interviews, a voice-over and subtitles. 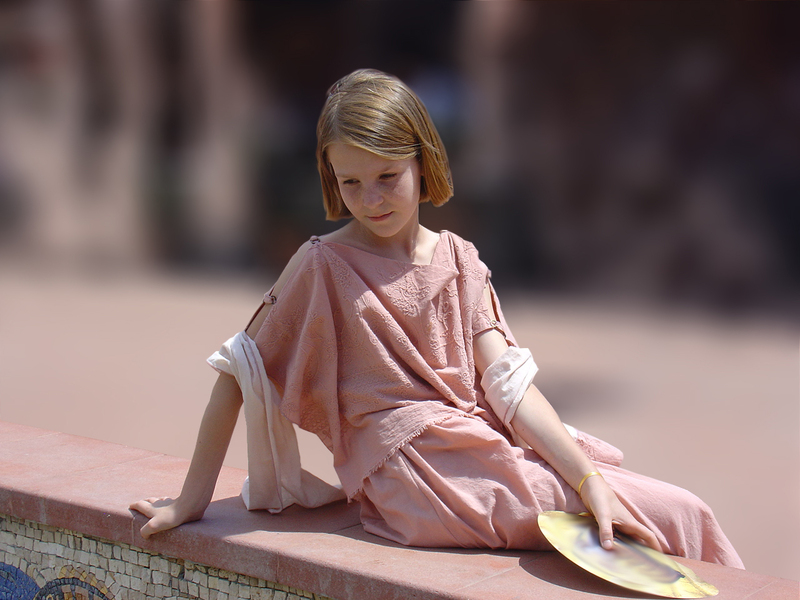 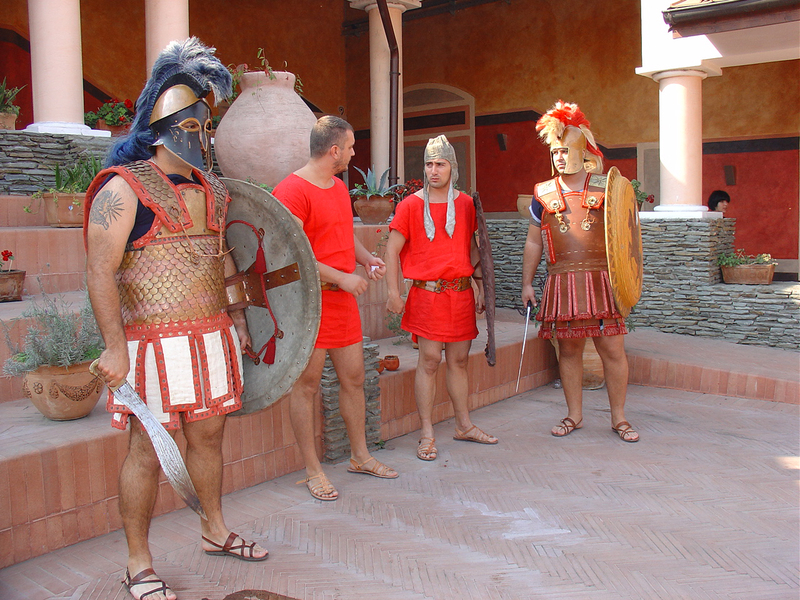 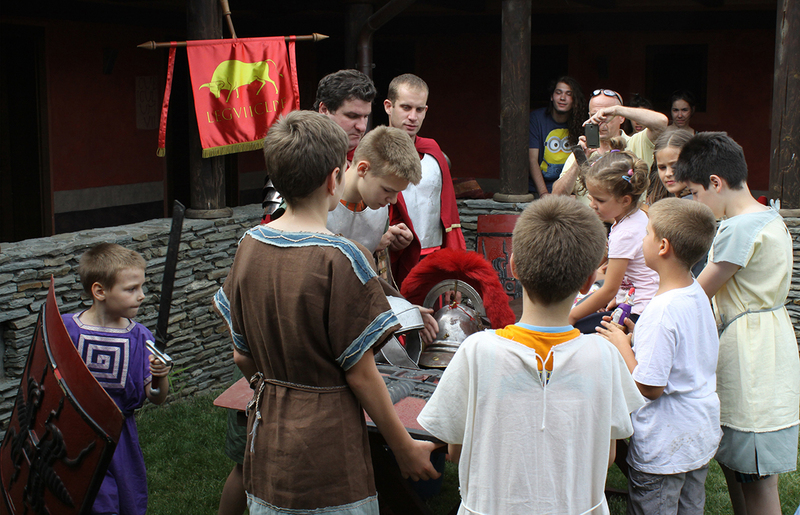 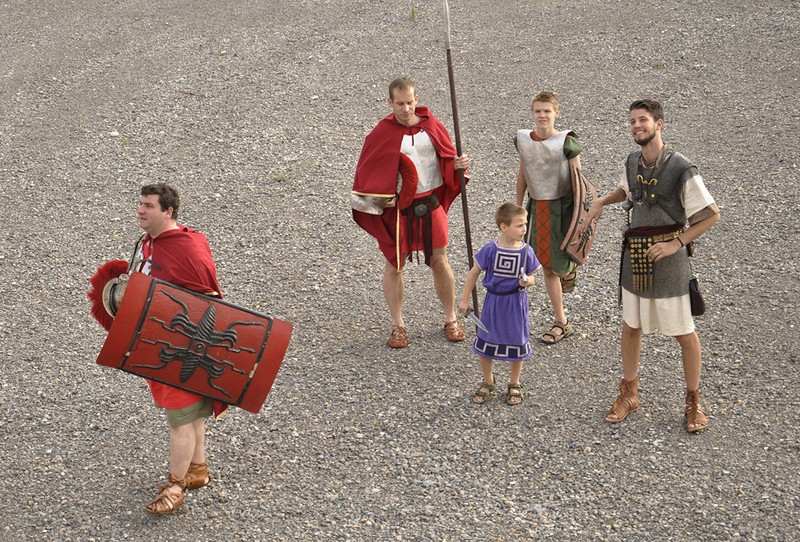 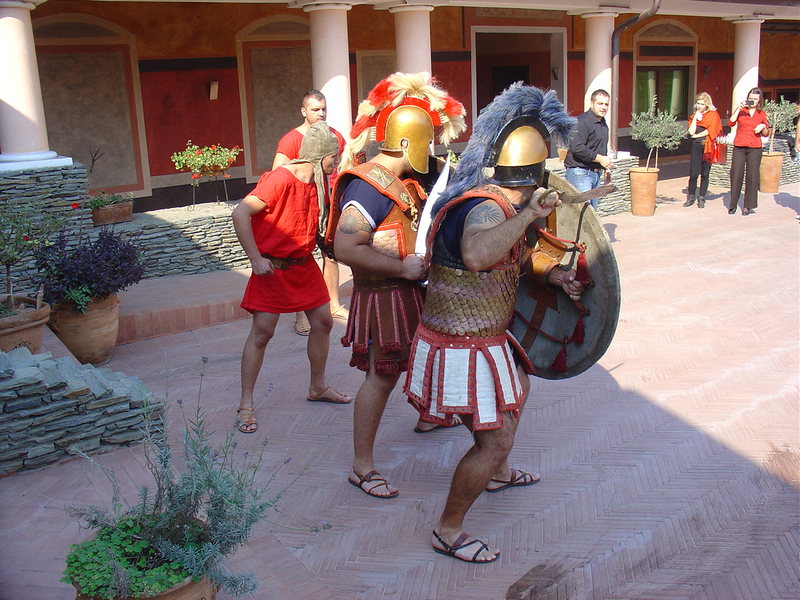 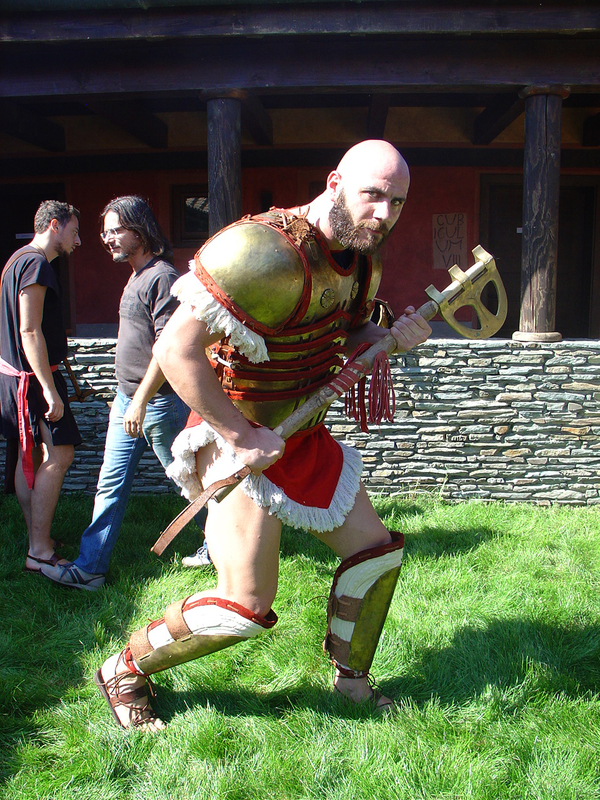 The footage was provided by the OpenArch partners, filming and post-production were done by Viminacium, while Archeon provided the script. 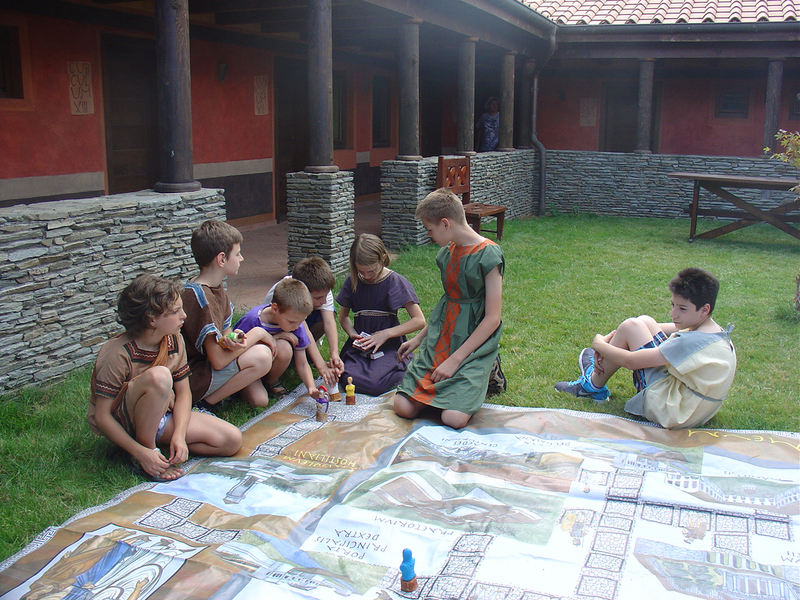 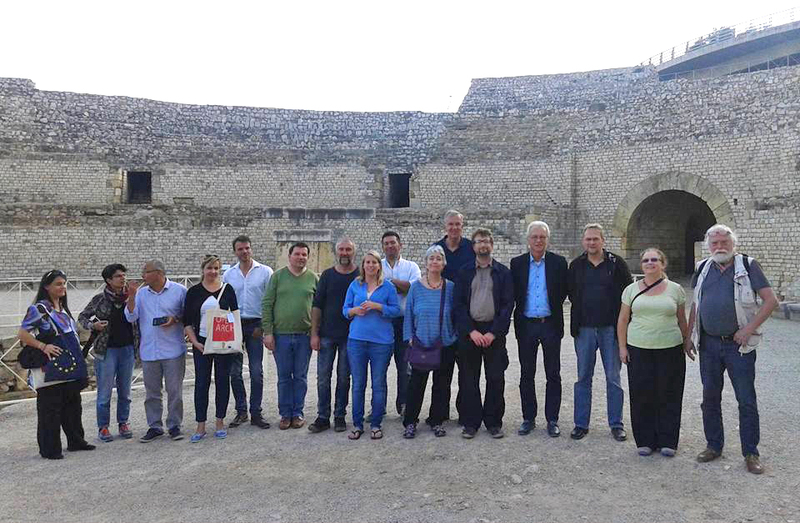 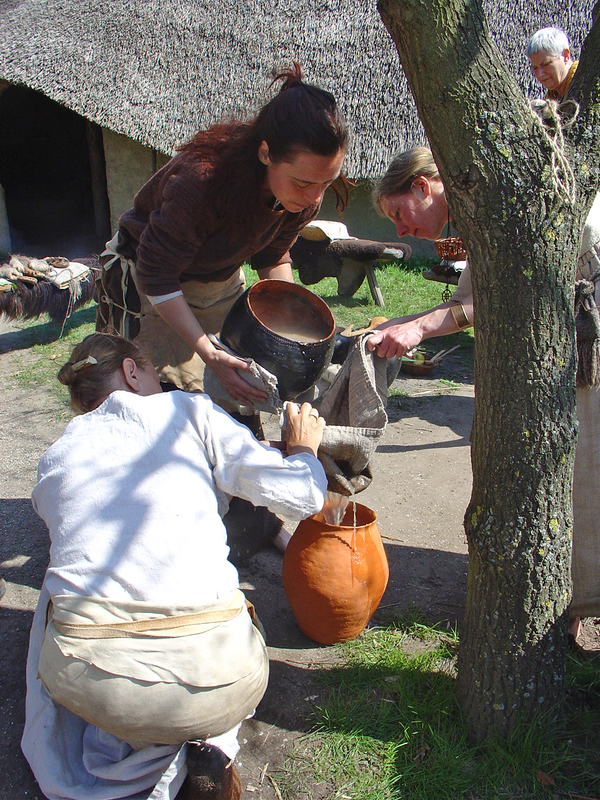 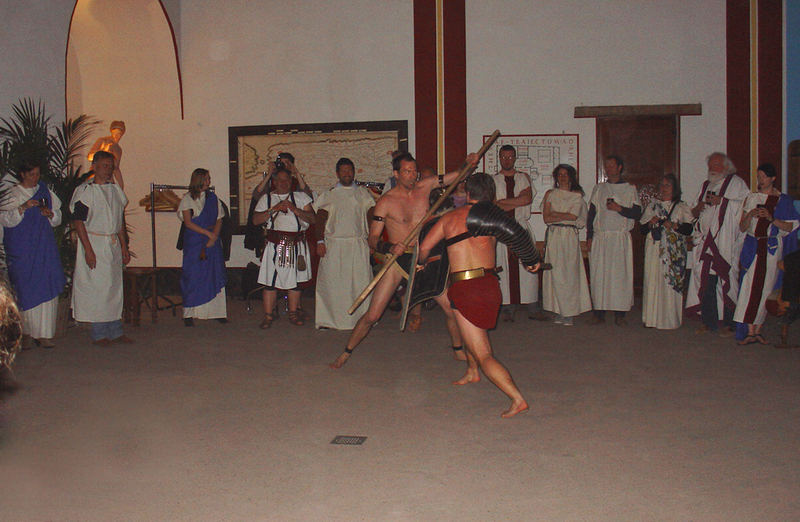 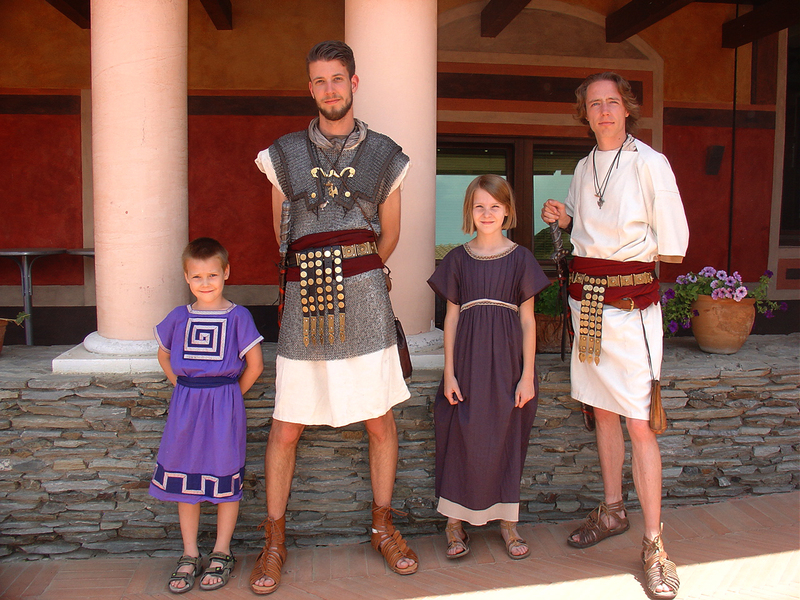 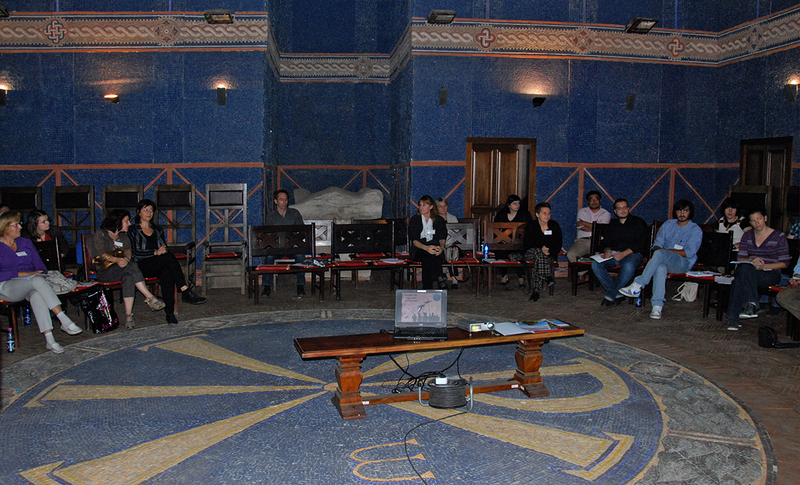 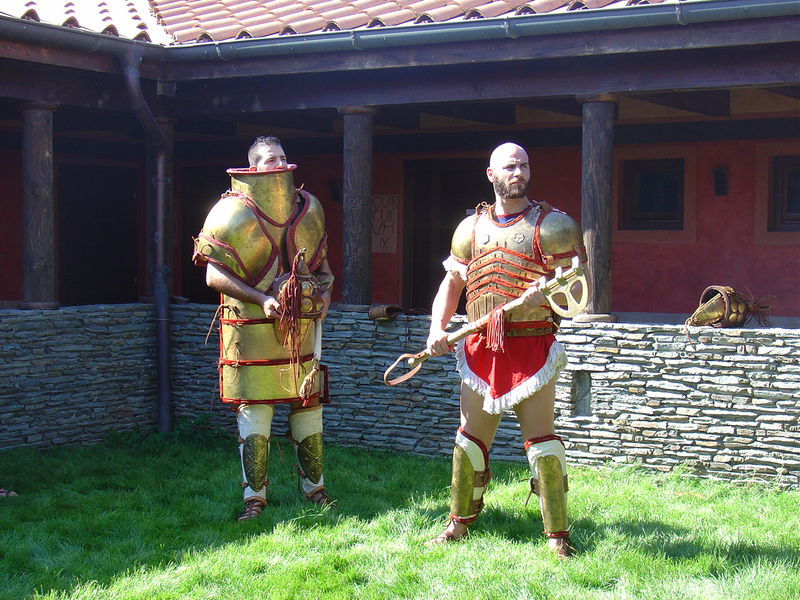 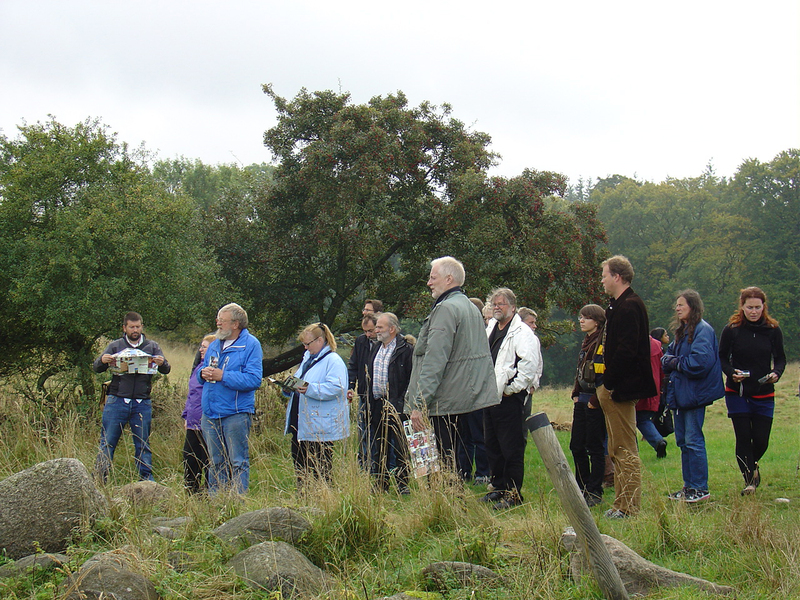 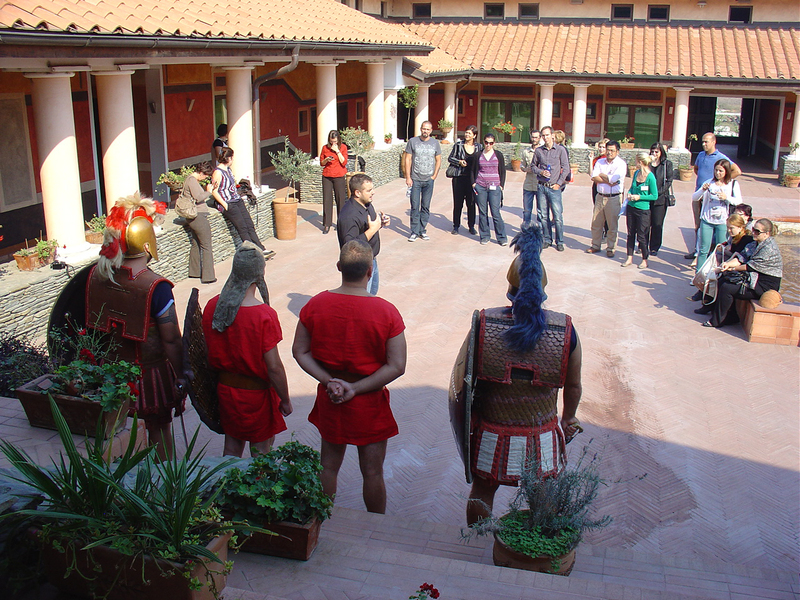 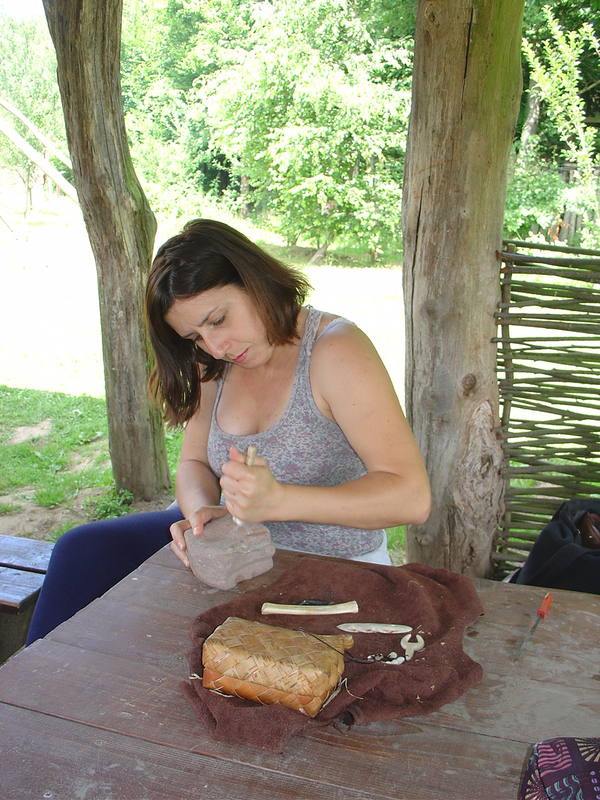 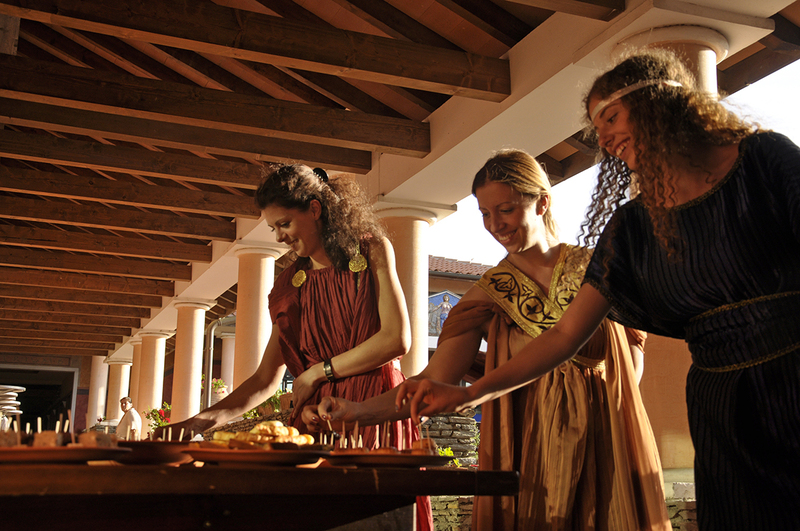 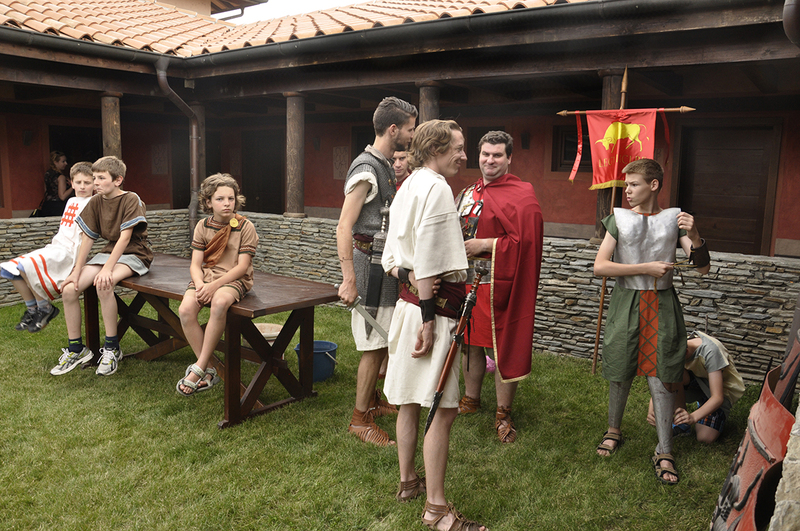 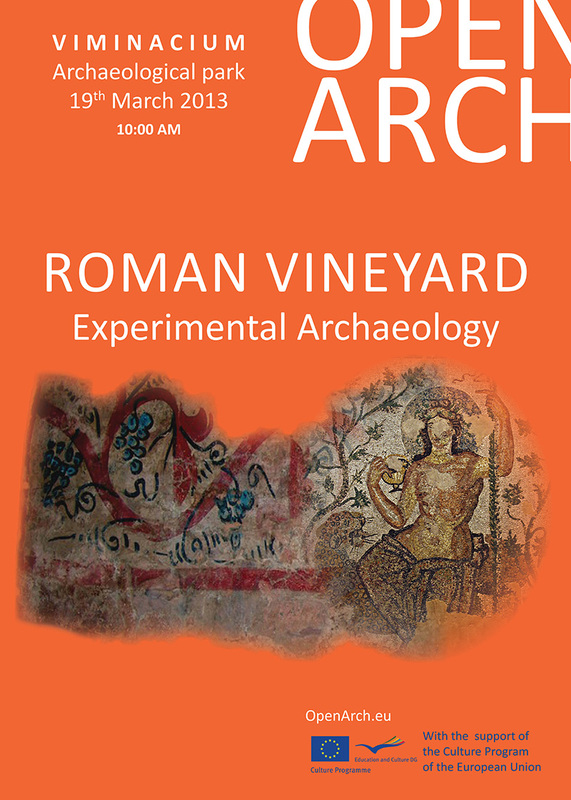 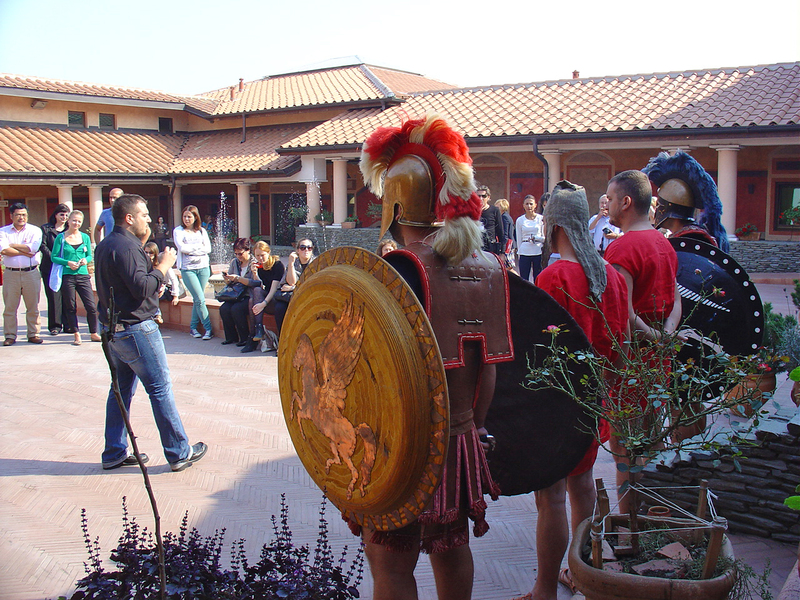 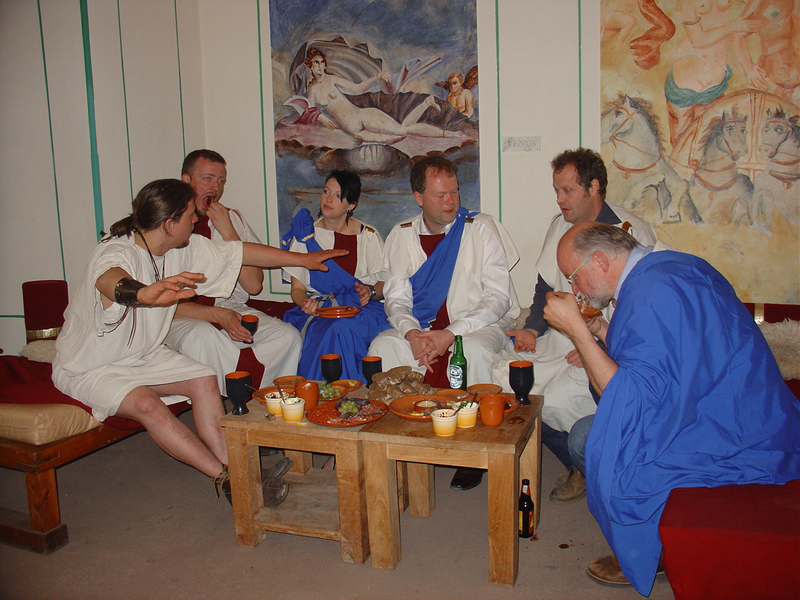 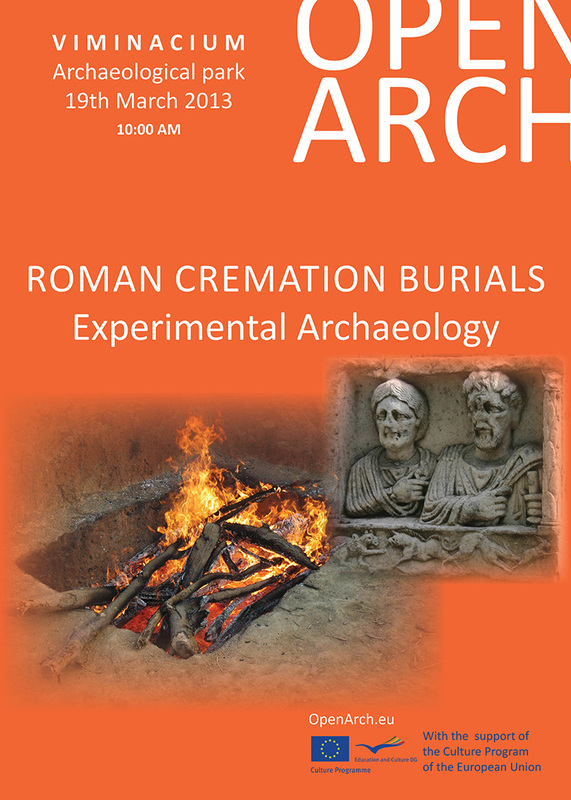 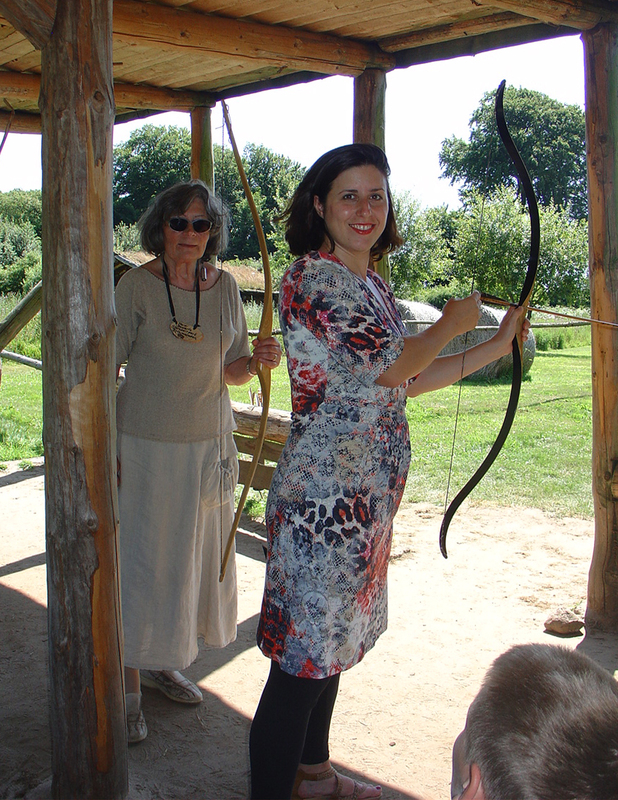 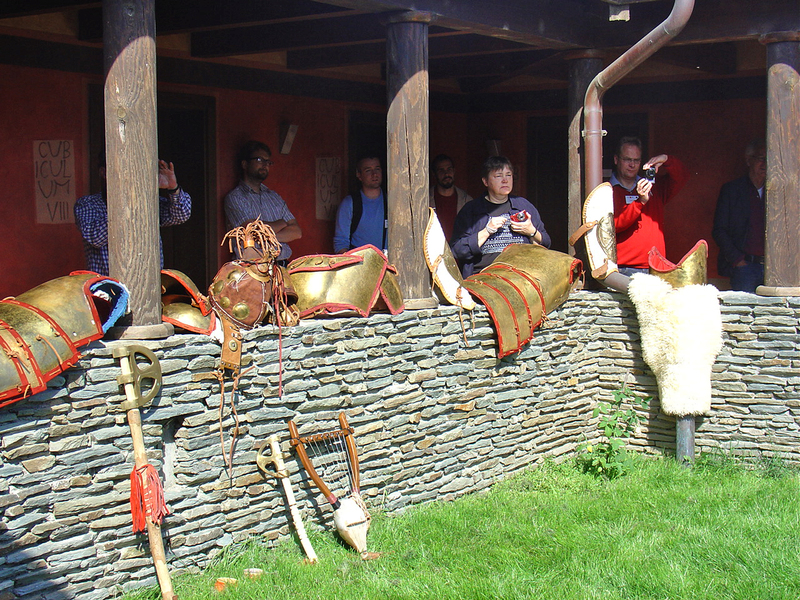 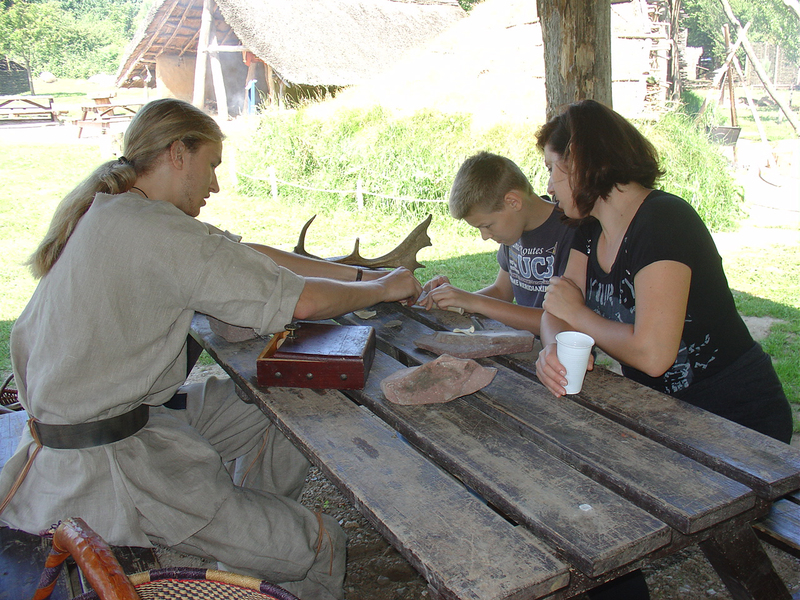 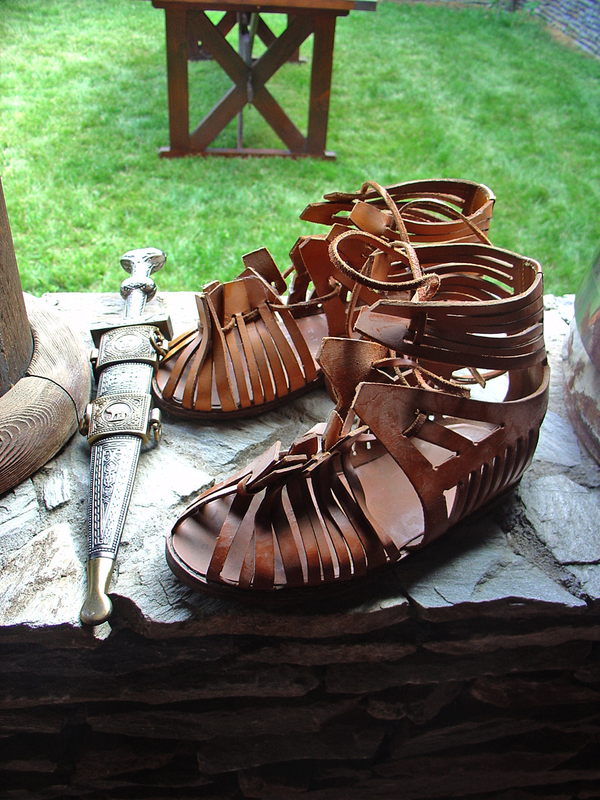 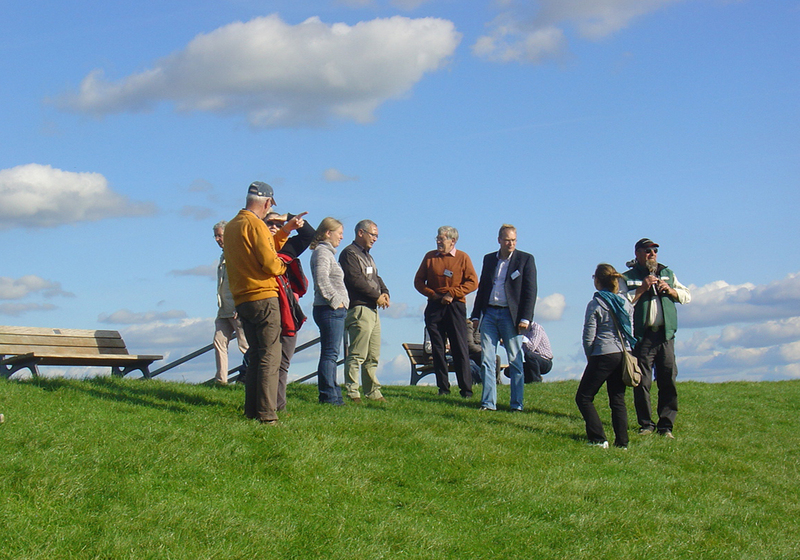 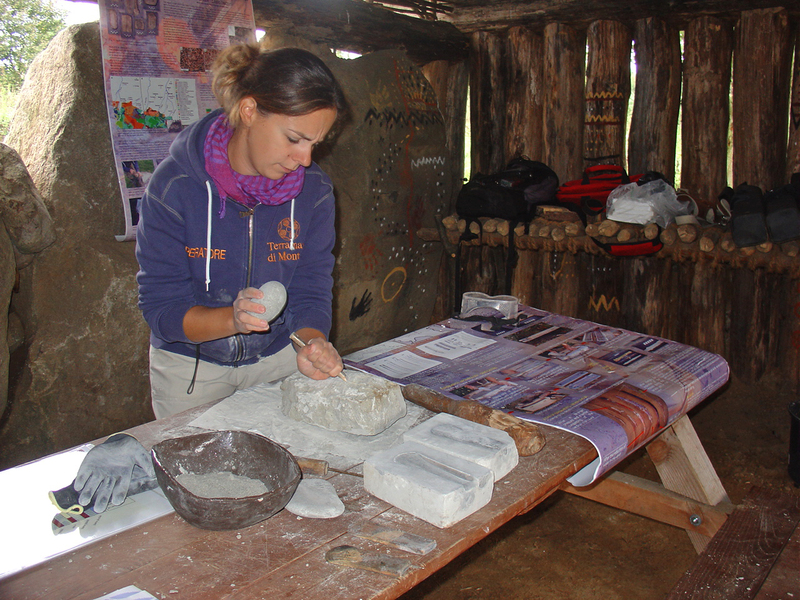 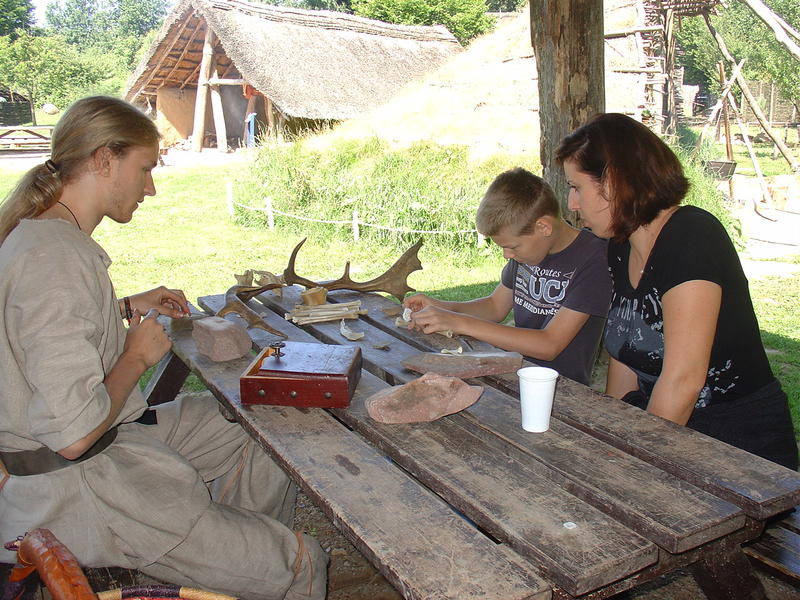 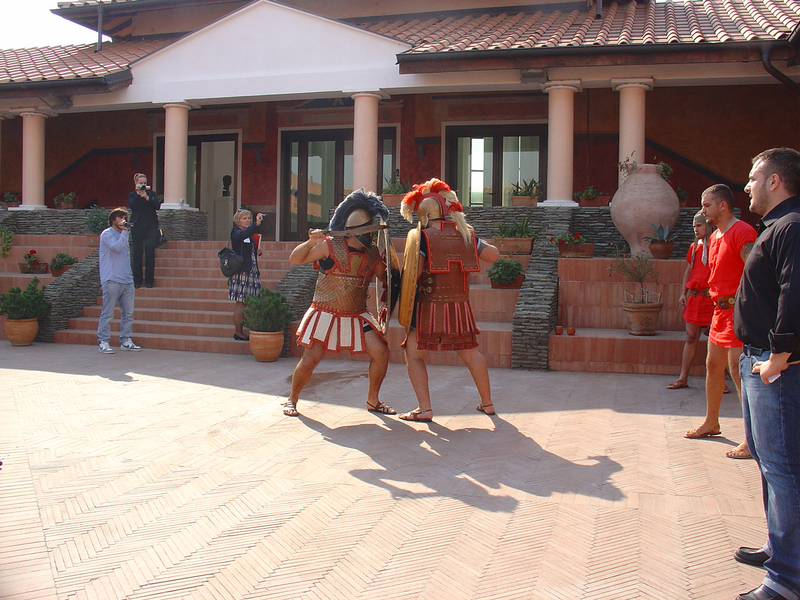 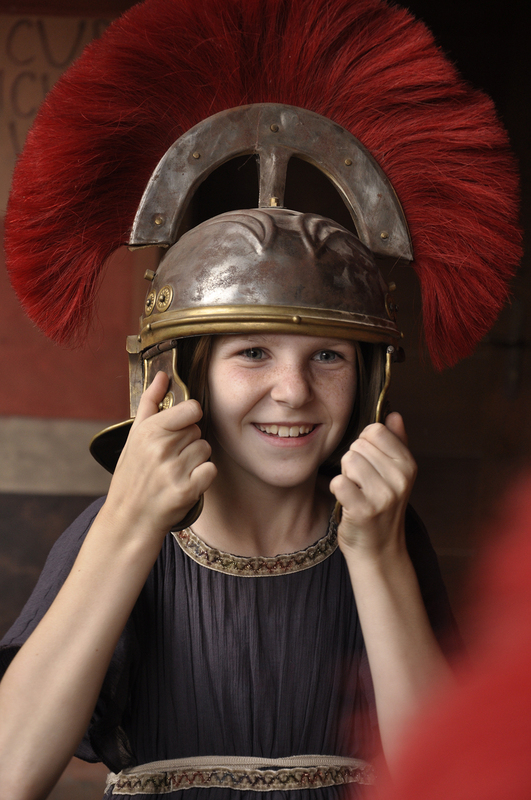 Visitors’ story was filmed at Viminacium between 4th and 5th of December 2015, while shooting and recording of the narrator story were done as an interview and voice over at the Institute of Archaeology and studio on 15th of December 2015, with Dr. Linda Hurcombe, University of Exeter, who also made connection between the dialogue with the visitor and the dialogue with science in her story.